I know I am not alone in feeling a bit frazzled during this time of year. 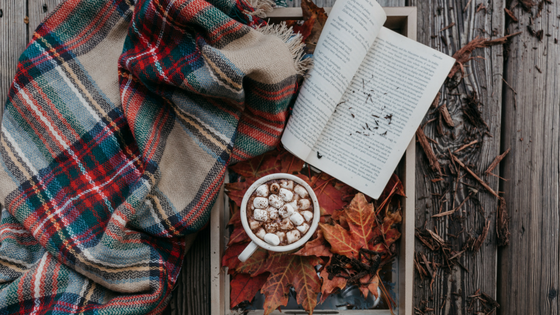 The weeks between Halloween and New Year's go by in a blur and fitting in time to relax, recharge, and read can be a challenge. 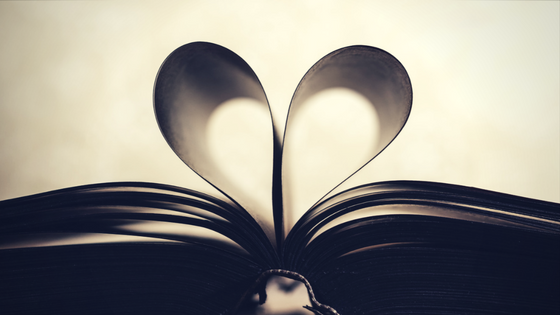 Thinking of starting a new book club at your library or revamping an existing group you inherited? 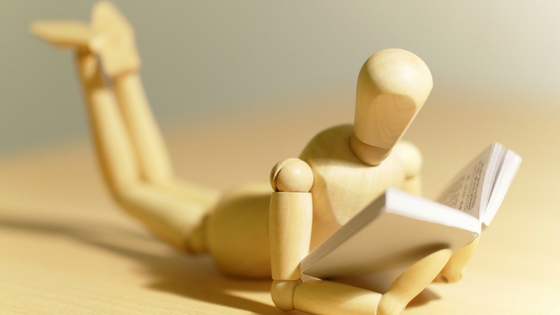 Struggling with attendance or participation? 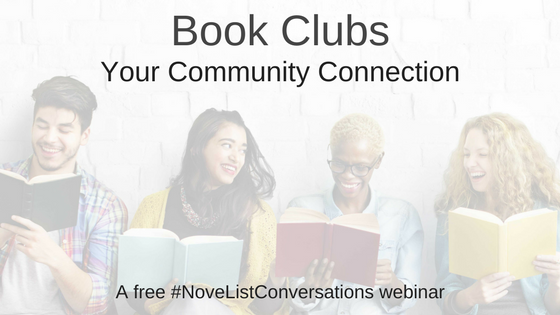 Join NoveList for a look at book clubs and the factors that make them successful. NoveList staff love book clubs. 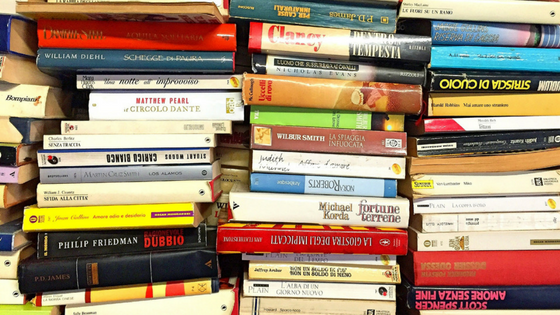 We’re all book people (of course!) and many of us are librarians who used to work in public libraries and run our own book clubs. 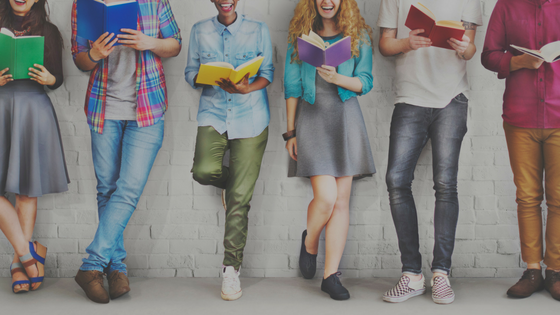 As we were talking about Book Club Central, we started talking about book clubs we’ve either run or heard about that offer something extra to readers.